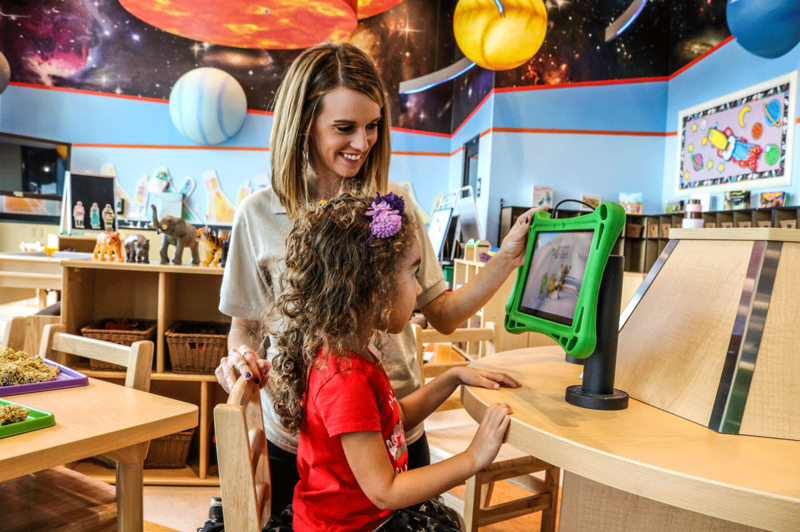 SCOTTSDALE, Ariz., March 16, 2018	(Newswire.com) - Arizona-based Children’s Learning Adventure has established a preschool program where curriculum focuses on developing emergent skills through student interactions in specialized learning environments and activities. The preschool curriculum is designed to prepare students for pre-kindergarten and beyond through STEAM (science, technology, engineering, the arts and math) based activities. 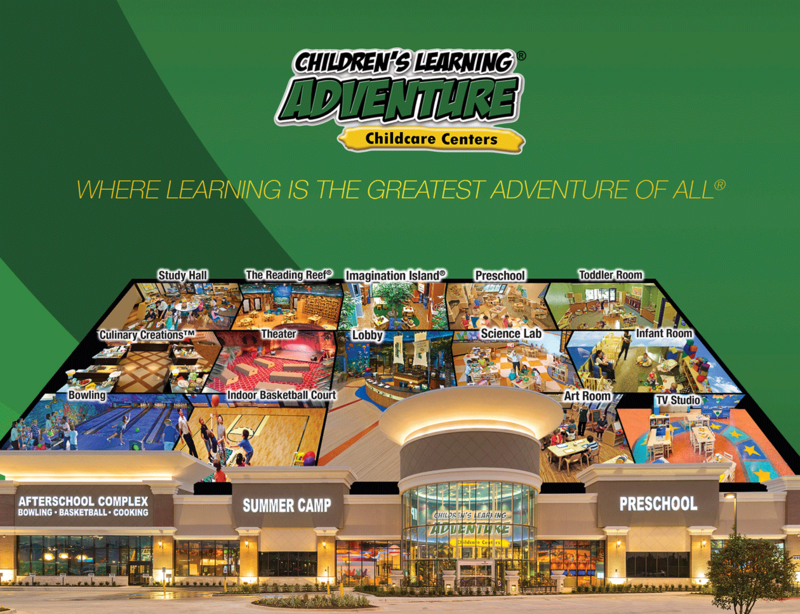 Children's Learning Adventure understands that children are born with a vast capacity for learning. The early education years are critical in developing a child’s mind. The acclaimed Lifetime Adventures® curriculum not only incorporates the latest brain development research and early learning standards but is specially designed to maximize learning. 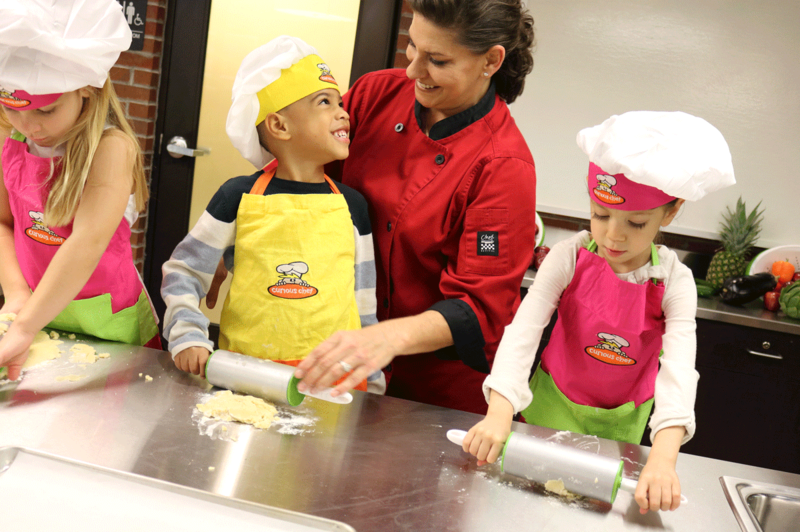 Children’s Learning Adventure’s Preschool Program is a top-performing program, as it introduces Lifetime Adventures curriculum to three-year-old children. This curriculum is based on research that proves children learn best through repetition and practice. Students receive traditional education in science, technology, engineering, the arts and mathematics and are tracked academically and socially through on-going assessments. Children’s Learning Adventure’s curriculum is designed to reinforce academic skills and ensure students retain what they learn over time. Since children learn best through repetition and practice, students repeat the skills they have learned every six weeks, throughout the school year. This improves the child’s growth and development as young scholars. Each classroom is set up in a small group instruction setting, providing the students with the primary care and the attention needed to maximize their learning capacity. Students apply this valuable knowledge to their everyday lives as they grow and transition into more advanced programs. 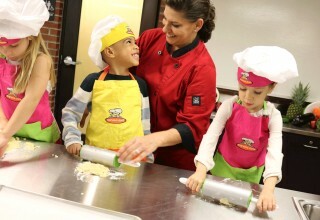 Children’s Learning Adventure’s STEAM-based curriculum is incorporated into every Lifetime Adventures program activity. 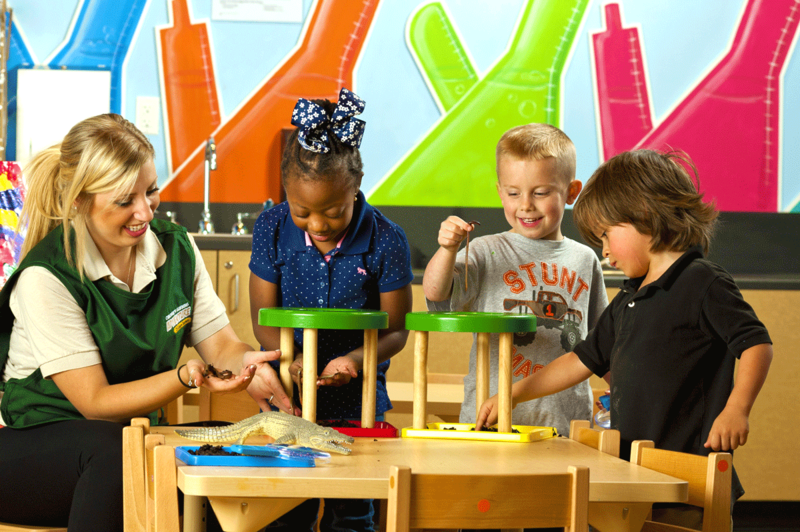 With monthly educational themes such as “Things that Go,” “Health and Nutrition,” “Tropical Adventure” and more, students in the preschool program are actively engaged in different learning concepts, activities and enrichment classes. Through this program, each student gains daily exposure in multiple learning environments provided at Children’s Learning Adventure. Children’s Learning Adventure campuses feature several stimulating learning environments, including but not limited to: a science center complete with a planetarium, a multimedia room with a real TV studio utilizing video cameras and more, an expansive library, a technology center fully equipped with iPads and tablets, and an expansive outdoor playground with regulation basketball and tennis courts. 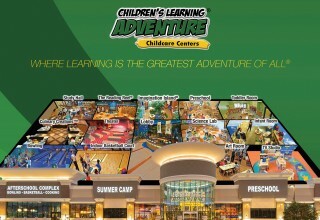 To learn more about Children’s Learning Adventure, call (844) 330-4400 or visit www.childrenslearningadventure.com.